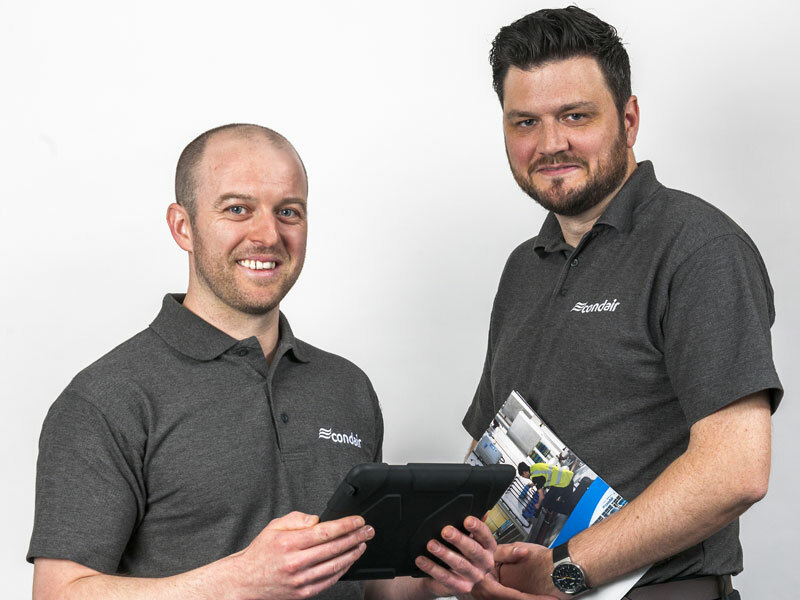 Condair plc has expanded its service engineering department with the appointment of Colin Turnbull as Installation Manager and Shaun Canham as a new Service Engineer, specifically covering the North. 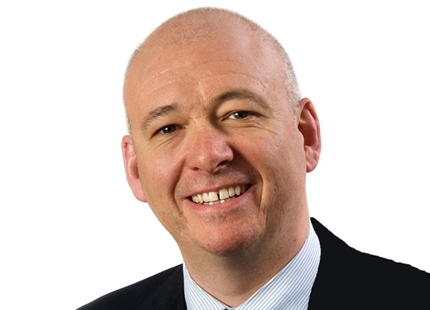 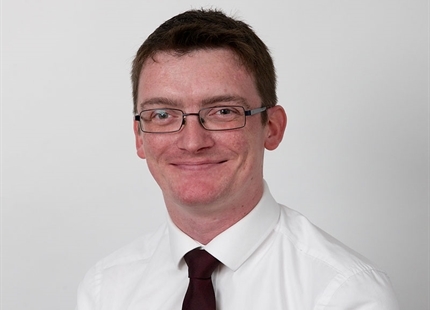 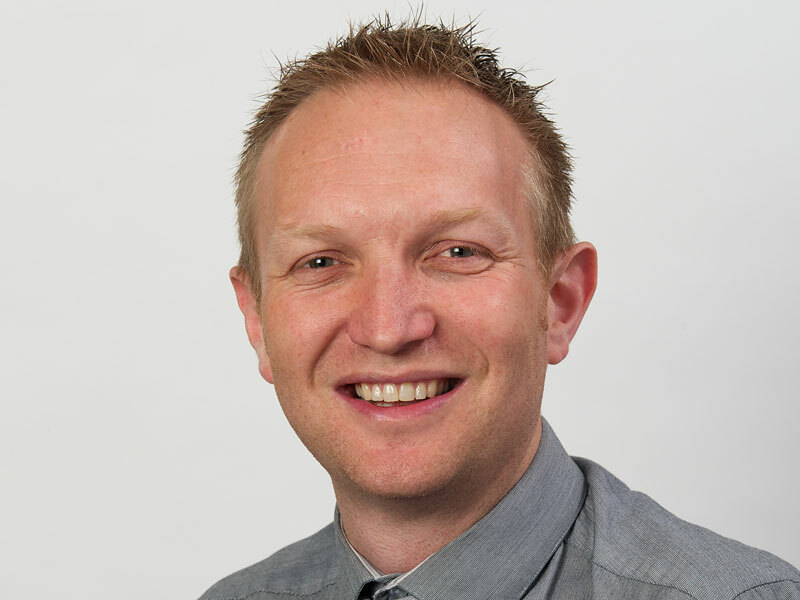 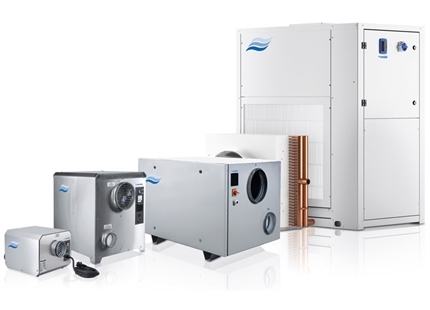 Colin, originally from Glasgow, has 20 years experience in the RAC industry having worked in various roles from engineer to project manager for a wide range of commercial cooling applications. 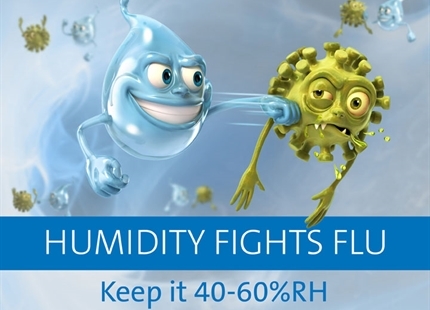 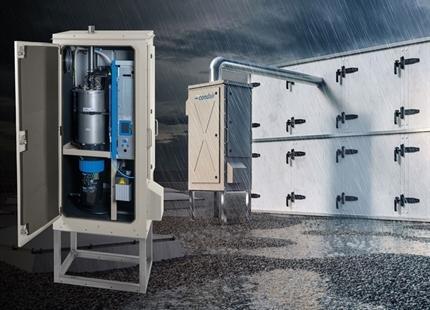 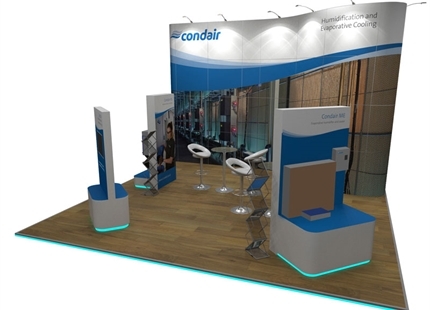 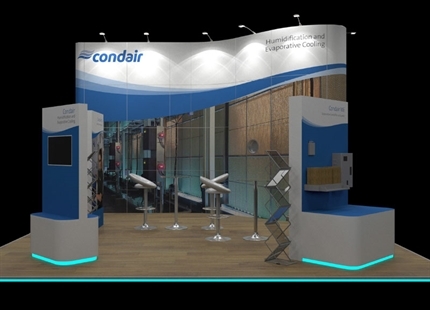 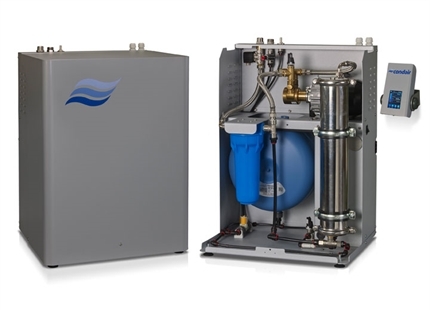 As Condair‘s Installation Manager he is delivering the installation of all types of Condair humidification systems across the UK & Ireland, from order placement to completion. 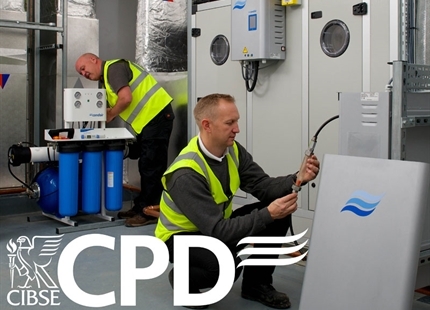 This includes liaising with clients, organising installation engineers and materials, and ensuring compliance with health and safety legislation. 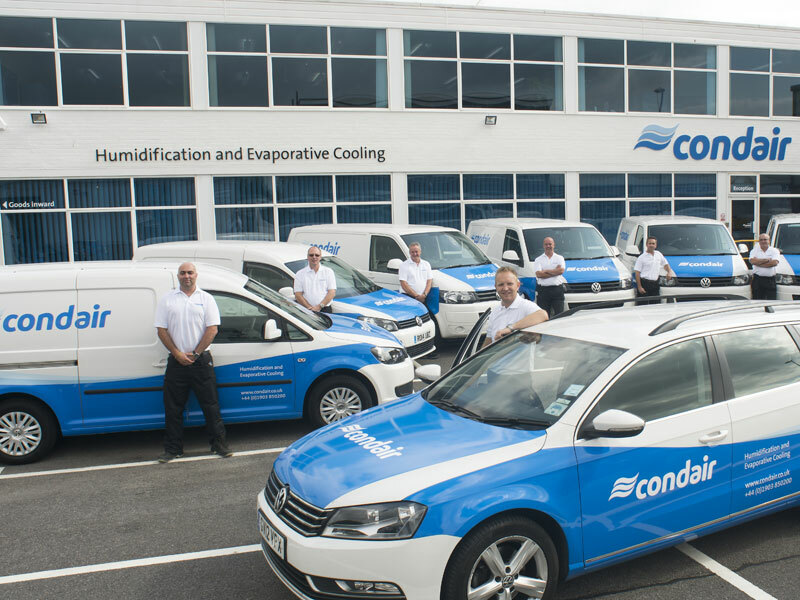 Condair’s new service engineer, Shaun Canham, is based near Newcastle, enabling the company to provide a more efficient response time to its customers in the North of England. 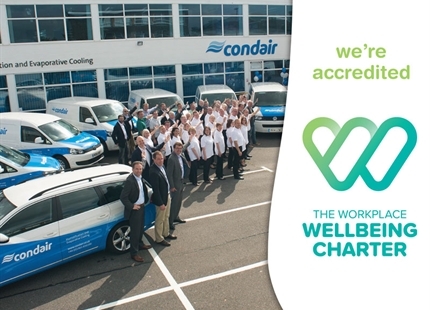 Shaun has Gas Safe certification, further strengthening Condair’s capacity to commission and maintain gas-fired steam humidifiers.